The newly discovered print of “Tokkan Kozo (1929)”, the early Yasujiro Ozu’s silent work, will be shown in Kyoto International Film Festival in coming October. The original theatrical release was 38 minutes long, but it is presumably lost at this moment. The extant version available up until now was a so-called “Pathe Baby” 9.5mm toy film. The “Pathe Baby” was released in the early years of movie collecting, and usually edited down from the original release. “Tokkan Kozo” was apparently edited down to half of the original length. However, the print discovered in 1988 was incomplete and only 14 minutes long. The version newly discovered by Toy Movie Museum during cataloging their new acquisition is the complete set of the “Pathe Baby” and 19 minutes long. “Tokkan Kozo” is 12th feature film in Ozu’s filmography. It concerns a pair of shady characters (Tatsuo Saito and Takeshi Sakamoto) kidnaps a boy (Tomio Aoki, nicknamed “Tokkan Kozo”, who played the younger kid in “I Was Born But…”). But this kid turns out to be a nightmare. It is a light-hearted comedy shot in 4 days. The additional 5 minutes discovered are reported to be at the beginning of the film. Even though “Tokkan Kozo” is nothing but a short comedy sketch, it is rather pivotal in Ozu’s filmography nonetheless. 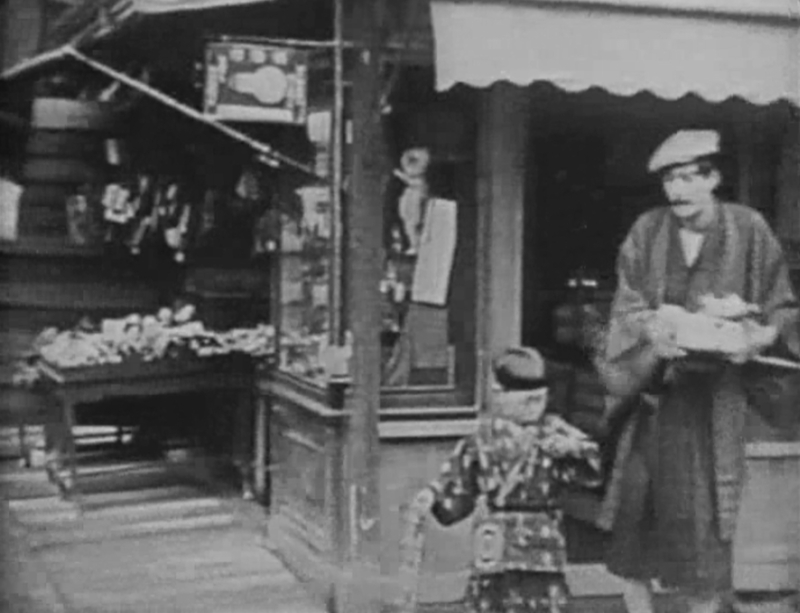 This is probably one of the earliest in Ozu’s works to utilize small children to emphasize the duality in narrative: one for adult’s rationale and another for children’s rationale. 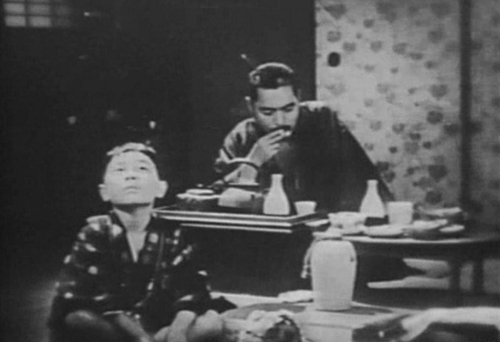 Children provides a counterpoint to the adult’s view of the world often in Ozu’s works. 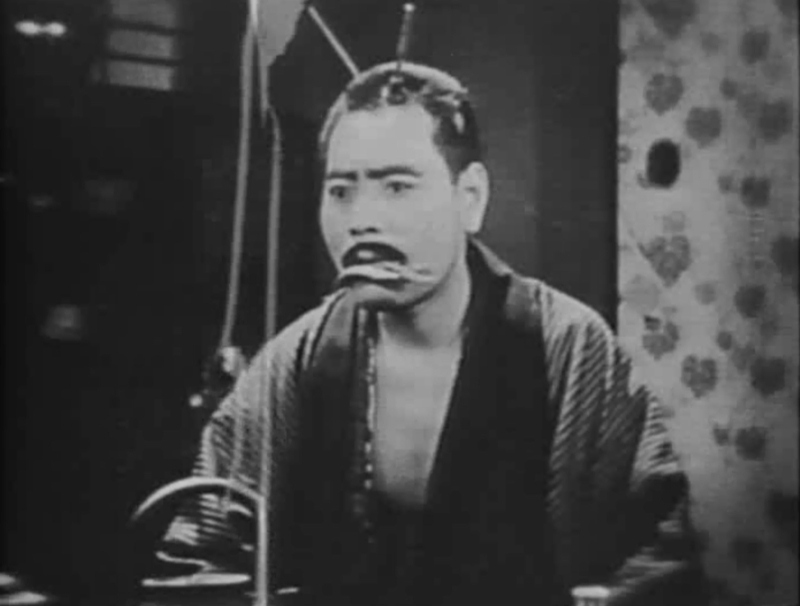 This is true even in his later works, notably in “Ohayo (1959)”. Also, there are two other acquisitions from the same “Pathe Baby” collection: “Yajikita Fushimi-Toba No Tabi (1928)” directed by Tomiyasu Ikeda and “Napoleon (1927)” directed by Abel Gance. Especially, “Yajikita” is fascinating because Tomiyasu Ikeda had been one of the most prolific directors at Nikkatsu Studio during late 1920s and this film may give us a glimpse of vast output of the largest film studio in Japan at the helm of its productivity.